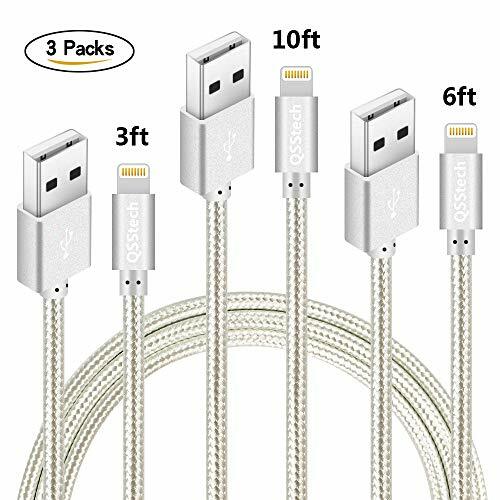 Amazon has the QSSTECH Phone Cable 3 Packs 3FT 6FT 10FT Nylon Braided USB Charging & Syncing Cord Compatible with Phone XS MAX XR X 8 8 Plus 7 7 Plus 6s 6s Plus 6 6 Plus and More (Silver White) marked down from $12.99 to with free shipping. Various Length in One Package: You can get three 3ft 6ft 10ft cables of different length which can meet all you needs in many situations. Fast charging and syncing charging cable with ulitmate convenience for phone users. High Quality: The braided cord fiber jacket makes these cables extra durable. 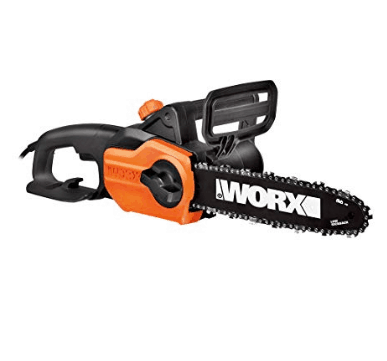 Warranty: We offer worry-free warranty within 6 months for your confident purchase, please feel free to contact us.